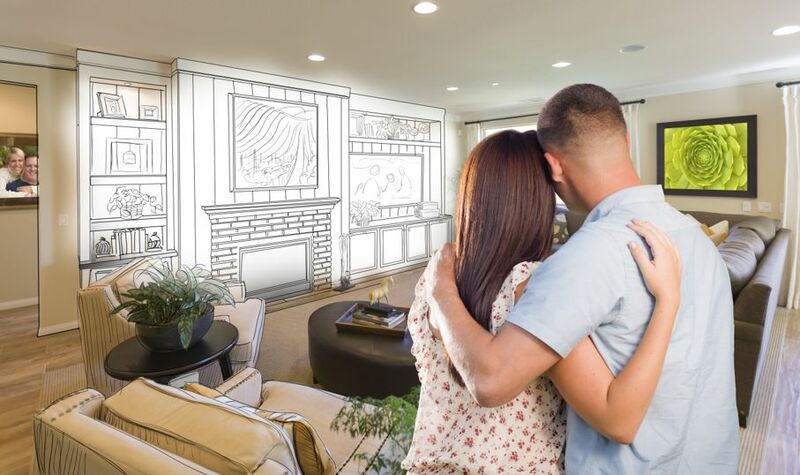 Remodeling can be stressful on a relationship, but with a little perspective, you and your partner can work on even the largest remodeling project and thrive! Remodeling a home can be a potential strain for a relationship. 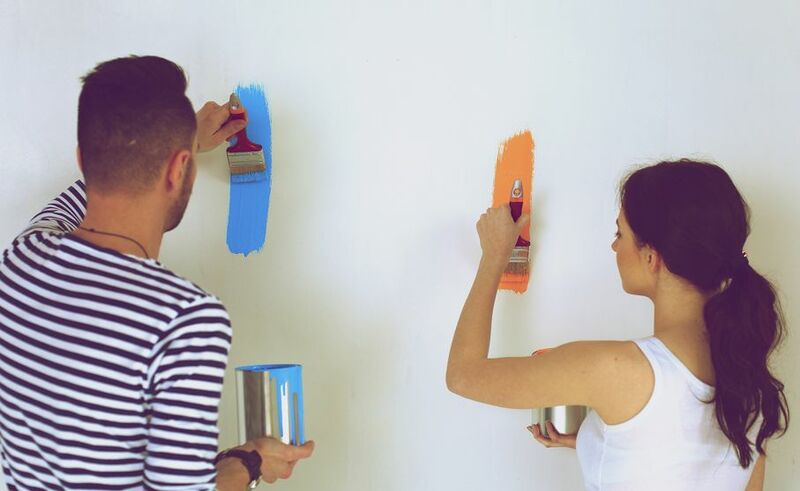 Here are a few tips to help you and your partner keep your shared goals in perspective as a team so you can enjoy the process of remodeling and the end-result. You and your partner need to keep in mind that this process will be stressful. Being aware of this will help you conduct your home projects with a stable mindset. At some point in the remodeling process, you may be living without a functional kitchen or sleeping in a hotel room while your bedroom is under construction. These changes can be very stressful, but if you keep open communication when you’re frustrated, you can share the burden instead of trying to deal with it individually. Trying to gloss over the intense nature of the work ahead is unhealthy. If you bottle up your frustrations, you may both get overwhelmed and end up wasting time with unnecessary arguments. Communication in the beginning of your remodel will help the adventure go by more smoothly. Being vague when discussing details in home projects might lead to miscommunication and arguments. Talk with each other in depth about what you hope to achieve with your project both individually and as a couple. Knowing what to expect from each other is important. Don't be afraid to test out your ideas. If you aren’t sure you’re choosing the right shade of paint, grab some swatches and see how they look. Test each choice you make in the space together. Choosing colors and materials can be enjoyable with a teammate. Set up a budget with your partner. Get specific about where you’re willing to spend money, which details are most important to you, and where you can compromise. If you’re out shopping alone and find something you love, discuss the item with your spouse before you purchase. Making a major budget decision on your own excludes your spouse from the process that you should be working on as a team. When designing or remodeling a home together, the end result should be a balance of both your desires. Respect your spouse’s input when it comes to any decision, but since money is always a tense subject, it’s especially important to work together in that area. You can save a lot of money by doing some projects yourself. However, trying to do something yourself that you have no experience with may cause a lot of unnecessary aggravation. Confer with your spouse when deciding what projects to try on your own and which would benefit from hiring a professional. Being honest about what you can manage with your partner will save time in your projects. Whether or not you’re having a particularly stressful day, make time to take a break and get away from the project together. Breathing room will help you remember the purpose of your home projects. A change in atmosphere will destress you and nurture your relationship. Just remember to work together and communicate and you'll have a happy and successful renovation!